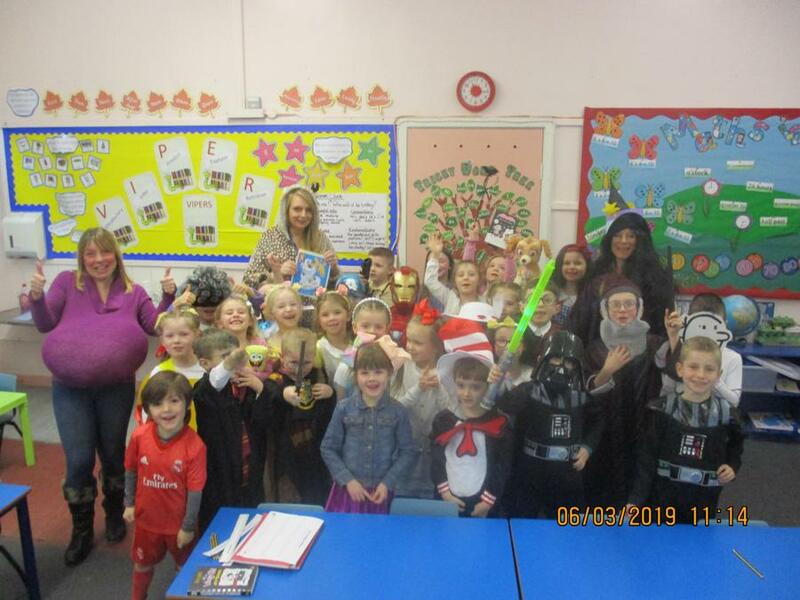 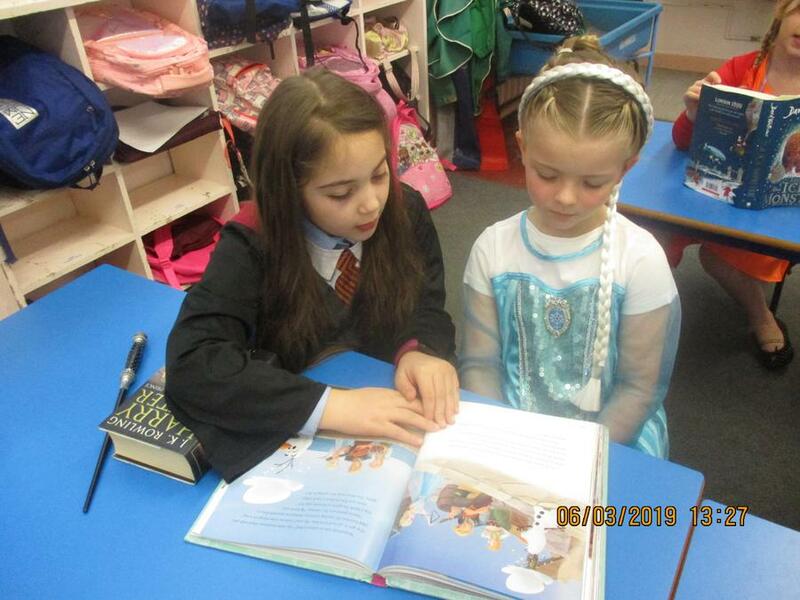 The children looked amazing dressed up in their book characters! 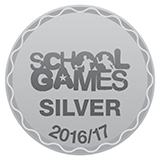 Thank you for your fantastic support with this! 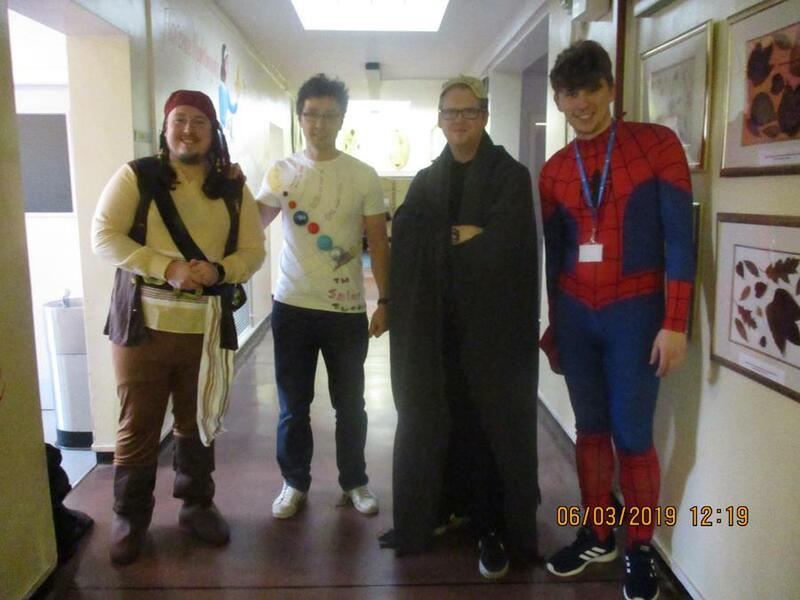 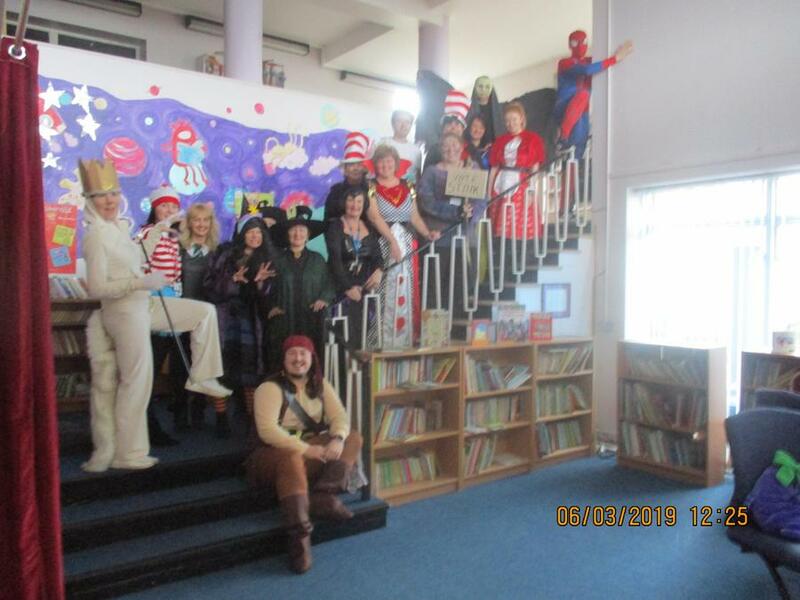 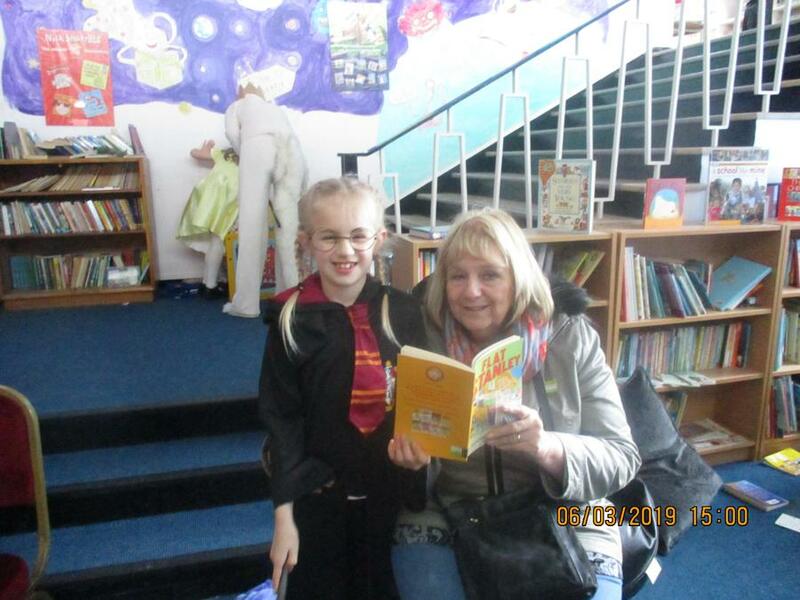 Staff and children all had a lovely day celebrating the wonderful gift of reading.